One of best improvements David and I made to our diets was to eliminate simple carbs and only eat complex carbs. 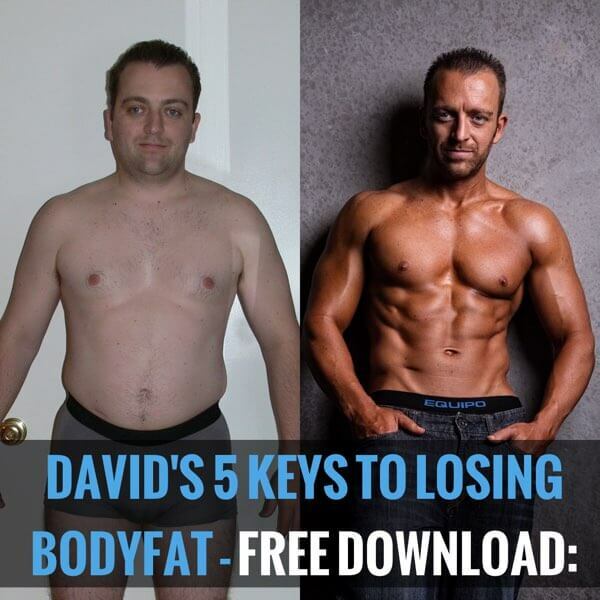 This is how David was able to drop his body fat into single digits so quickly! A lot of people think they have to eliminate almost all carbs from their diet to lose fat. It couldn’t be further from the truth! It’s all about the Simple & Complex carbs! Simple carbs spike your blood sugar, which releases insulin, which removes all the sugar from your blood and stores it as fat! Complex carbs DON”T spike your blood sugar and they actually improve digestion! In our Top 25 Nutrition tips, we refer to simple carbs and complex carbs. We get a lot of questions asking for examples of both. Ask and ye shall receive!!! See below! Credit to https://howtothinkthin.com for this list!